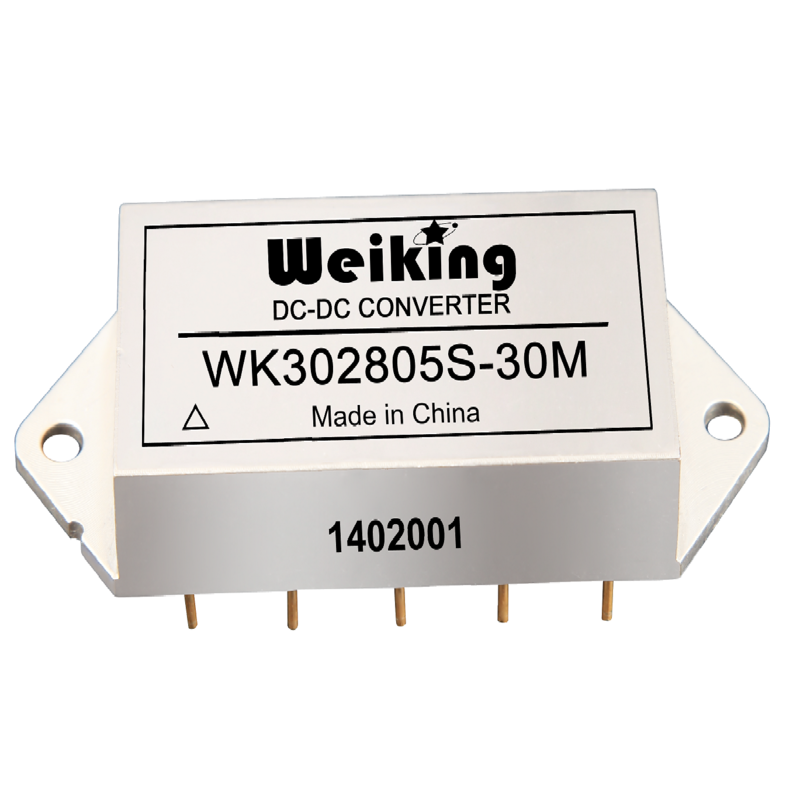 available in class 1 and 2 dielectric versions complying with the main requirements of applicable standards. 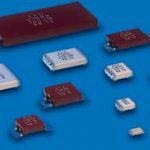 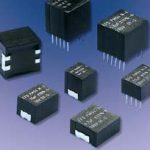 Categories: Space, Avionics, Defence, Passive Components, Capacitors, Ceramic Capacitors, High Voltage Brand: Exxelia SAS [Technologies]. 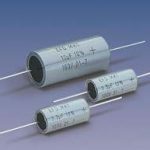 Use of a specific ceramic provides particularly an excellent dielectric strength. 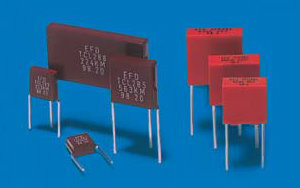 High dielectric constant enables to achieve high capacitance values.